The Xi5 is designed to exceed the expectations of today's discriminating customer. It's engineered to be reliable every day - and durable over the long haul. Unlike the competition the Xi5 includes wireless capability "right out of the box", anglers can command precise motor and steering control from anywhere on the boat. A wireless foot pedal is standard with freshwater models. Plus, we've made it stealthy quiet and silky smooth. And you'll also see thoughtful details that make it safe and easy to use. The Xi5 uses LED lights in the controller so anglers can quickly check the status of four key functions in any light conditions. The battery power indicator uses different colored lights to show three levels of battery life in real time. 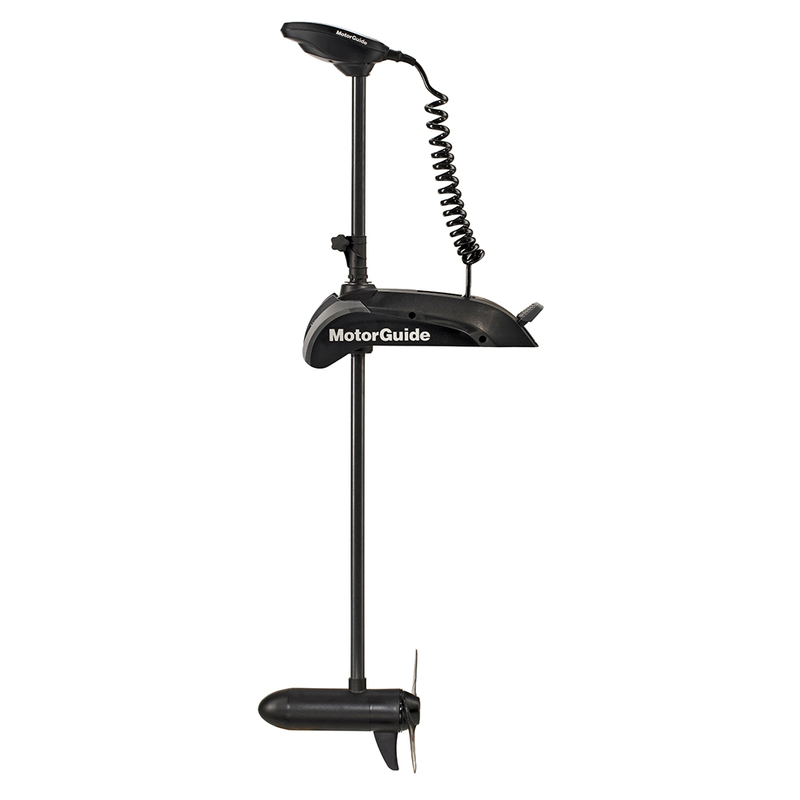 Our wireless pedal provides outstanding motor control from anywhere on the boat. The intuitive, pro-style "heel-toe" operation controls steering that's extremely quiet, precise and 50% faster than the competition. Digital variable speed control enables exceptional low-speed trolling capability and longer run time. Sophisticated Steering Transmission - From its ball bearings that reduce friction and wear, to custom seals that keep water and dust out, to an extra-rigid shaft support tube - the Xi5 steering transmission delivers dependable, quiet, precise performance. Composite Shaft - The composite shaft can take on any and all obstructions that get in its way. It'll bend, but won't break. That's why it's backed with a lifetime warranty.